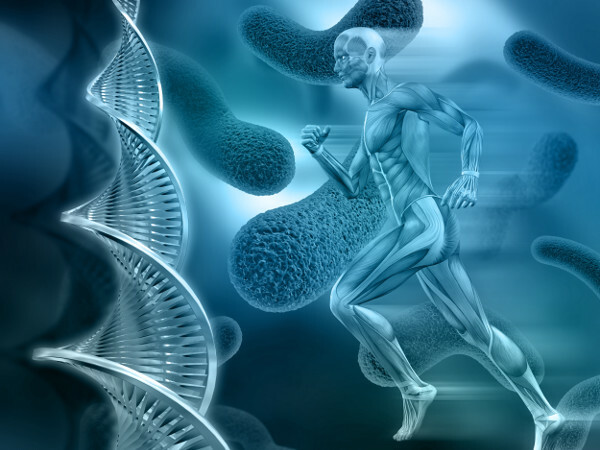 This course will teach the basics of human physiology and how each organ system uniquely contributes to maintaining normal health and how these systems affect and complement each other. Students need to become familiar with the causal interactions of organ systems when attempting to identify the root cause of an illness and not mistake a clinical sign or symptom for the primary disease. Understanding human physiology is quintessential for preparing the Christian for missionary healthcare.